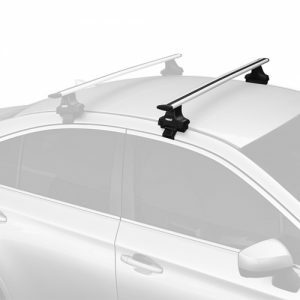 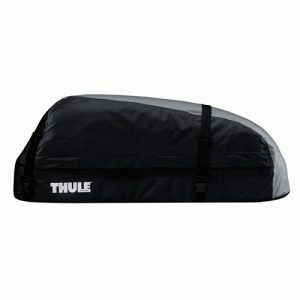 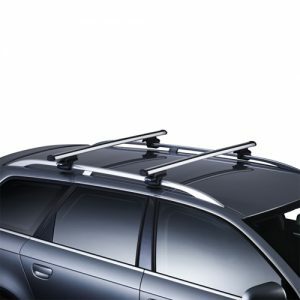 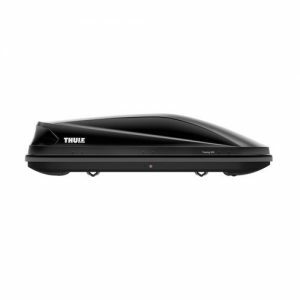 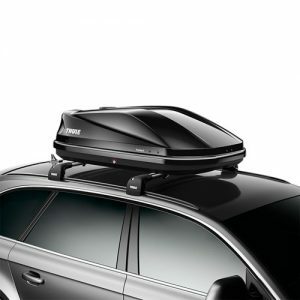 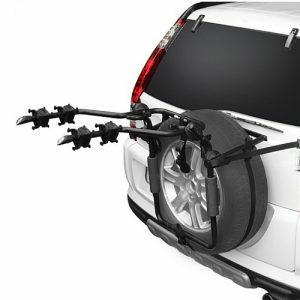 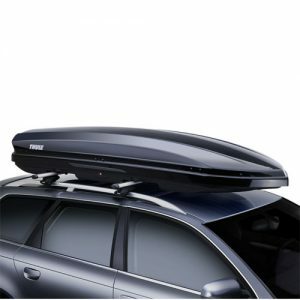 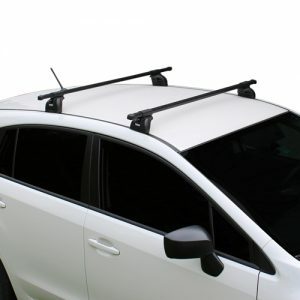 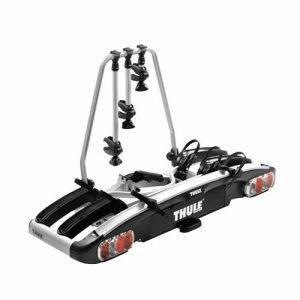 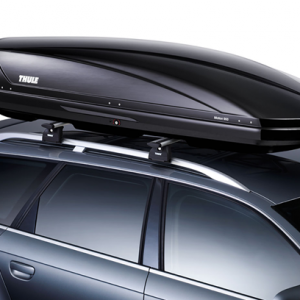 The Thule Tour 200 Roof Box is perfect for taking everything you need for a family trip away whilst not taking up precious in-car space. 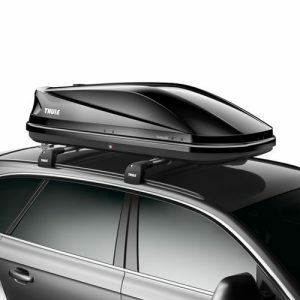 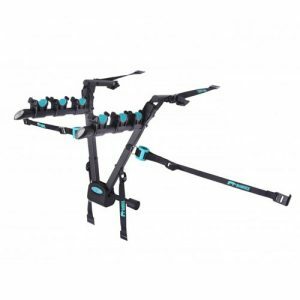 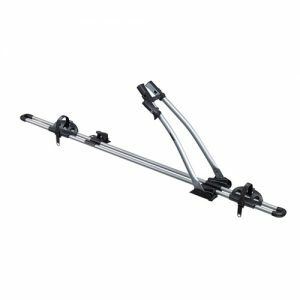 It comes in an exclusive black glossy lid colour and as a dual side opening to make it easy to mount, load & unload. 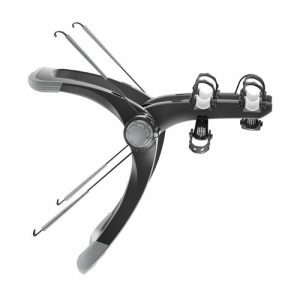 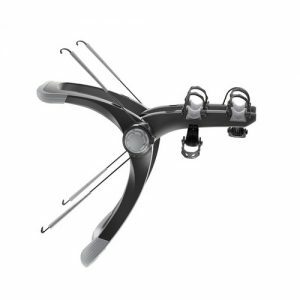 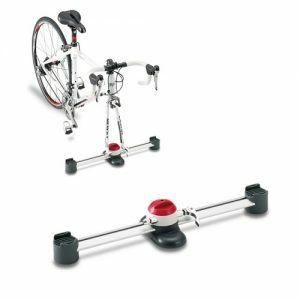 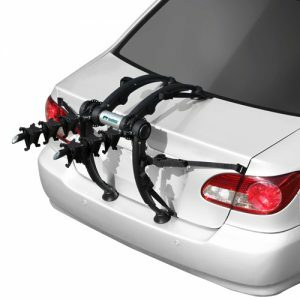 It also features the patented FastClick quick-mount system with integrated torque indicator for simple & secure fixing. The Central locking system also gives you maximum safety and the grip-friendly Thule Comfort key can only be removed if all locking points are securely closed.